The online process for UPES B.Tech Admission 2018 has started on the official website of the University of Petroleum and Energy Studies. Admissions will be done through UPESEAT. 05 April 2018: The University of Petroleum and Energy Studies (UPES), Dehradun has invited application for B.Tech Admission 2018. Candidates can apply for various courses through the official website. The last date for application is 25 April 2018. Admissions are done through the UPES Engineering Aptitude Test (UPESEAT), which is scheduled to be conducted on 05 May 2018. How to apply for UPES B.Tech Admission 2018? Go to the official website; https://www.upes.ac.in/. Admission 2018 pop-up will appear on the screen. Click on the pop-up; application form will appear. Fill the application form to complete your registration. If the pop-up does not appear on the home-page, look for “Admissions 2018 APPLY NOW” button on the top right corner of the home-page. Click on the button. You will be re-directed to the application form page. Scroll down and select from ‘Indian Resident’ or ‘Foreign Resident’ option. You will receive an online application number on successful completion of the form. Retain the number for future references. UPES offers 15 courses in Computer Science engineering which specialisation in Graphics and Gaming, Cyber Security and Forensic, Big Data and DevOps, and the Internet of Thins. These courses are offered in collaboration with IBM and Xebia. UPES offers 25 engineering courses with specialisation in applied petroleum, aerospace, automotive design, avionics, civil engineering, chemical engineering, electrical engineering, fire & safety engineering, geoscience, geoinformatics, machine design and many more. Candidates should have secured at least 60% aggregate marks in Chemistry, Physics, and Mathematics in class XII. 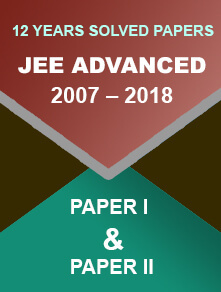 Admission in UPES is also done through JEE Main score. Candidates should have secured minimum 60% in class 10th and 12th and should also have an aggregate of 60% in Physics, Chemistry, and Mathematics in class 12th. 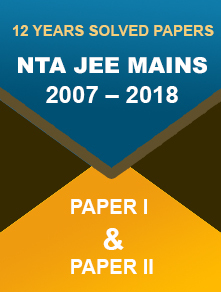 Along with this, the candidates should have qualified the JEE Main exam. Candidates could also get admission through Board merit. 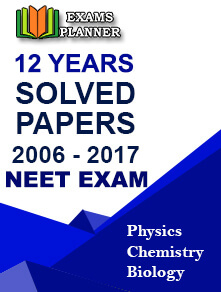 For this, the candidate should have secured at least 80% in class 10th and 12th and an aggregate of 80% in PCM (Physics, Chemistry, and Mathematics) in class 12th. Payment can be done through demand draft or online modes (Debit card/credit card/Net Banking).